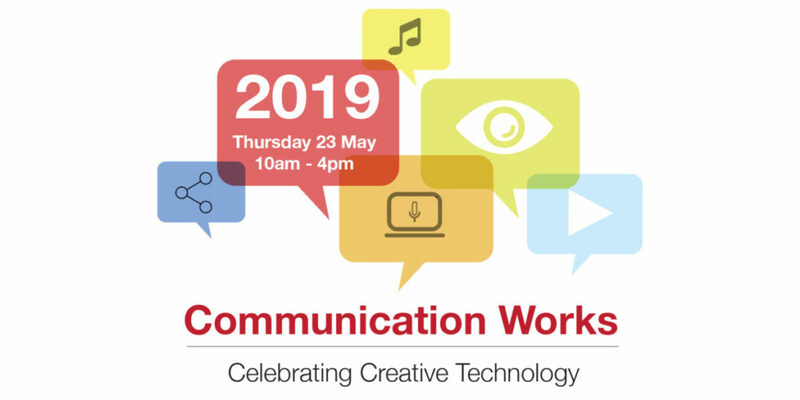 Our annual Assistive Technology event that showcases new and emerging technologies for communication, access and inclusion will take place on Thursday 23 May 2019. There will be seminars, workshops and speakers plus our hall of exhibitors. In 2019 we will have a special focus on assistive technology for creativity, the arts and expression, as well as Computer Accessibility, Communication Tools, Digital Strategies, Person-Centred Planning. Companies* attending include: CENMAC, Commtap, Crick Software, Inclusive Technology, Inspiration, iSand, Kaz-type, Liberator, Meru, No Isolation, PCBY Voice, Rix Media, Sensory Guru, Skoog, SmartboxAT, Speaks4Me, Spellementary, Soundbeam, TobiiDynavox and Widgit. * More companies will be attending and their details will be added.